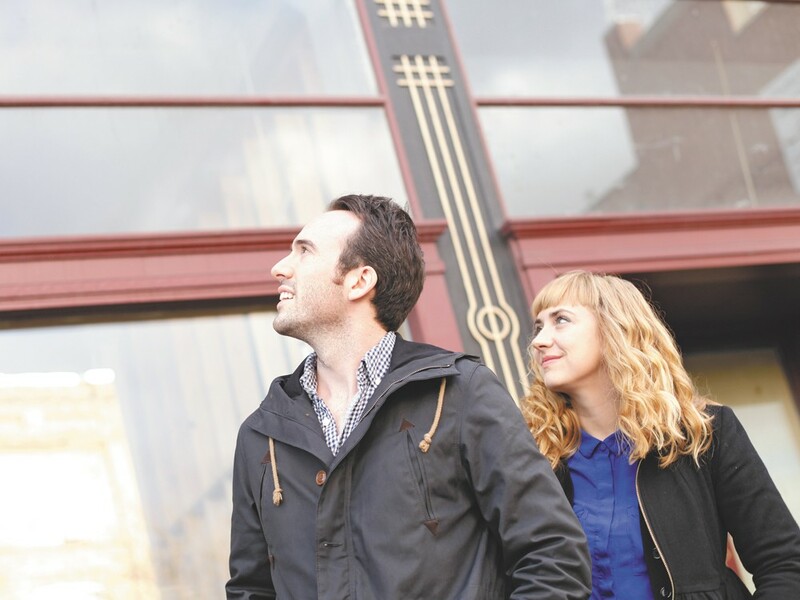 When they watched the doors of Empyrean Coffeehouse close two years ago, Caleb and Karli Ingersoll also felt like the doors shut on the Spokane music scene that they knew and loved. “I loved the little brick room at [the original] Empyrean. As a singer-songwriter, that was an awesome place to play,” Karli says. Back then she was Karli Fairbanks and made a name for herself alongside several other acoustic artists at the time: Kaylee Cole, Dane Ueland, Henry Nordstrom. But when Empyrean closed, she says it left artists like her without a stage to play on. “Nothing folk can happen any place we have now,” she says. But even more, she says that Empyrean was a great place to simply drop in on shows and catch great touring bands. And so, after two years of planning, brainstorming and scouting locations, the Ingersolls have decided to open their very own music venue: an all-ages, 200-person capacity space right in downtown Spokane. They’re calling it The Bartlett and want it to be a spot that caters to the sounds they feel don’t have a home here anymore: indie, folk, rock and electronic music. In order to pull it off, the Ingersolls have turned to crowd-sourcing their start-up funds through an IndieGoGo.com campaign, a site similar to Kickstarter.com. Their ask is a big one, too: $30,000. As of The Inlander’s press time on Tuesday, the project had raised $5,715 — just 19 percent of its goal — from 51 contributors. They estimate it will take $50,000 to open The Bartlett by the spring of 2013 — and say they’ll make up the difference with additional fundraisers and by kicking in their own personal cash. They’ve got their eyes on a space on West Riverside toward the east end of downtown, but have not signed a lease on the space yet. Once they clear the funding hurdle, the pair are confident they can run the venue Spokane needs to attract high-quality touring acts. Caleb, an audio engineer, has four years under his belt as the booker at the now-defunct Kennewick, Wash. venue, The Red Room — a venue that played host to bands like Helio Sequence, Blitzen Trapper and Josh Ritter. The Bartlett’s fundraising page can be found at indiegogo.com/thebartlett.